For serious equestrians, it’s not enough to own a piece of luxury real estate. They need to own the perfect property. A piece of property that is not only close to world-class riding facilities, but set into a landscape that is simultaneously beautiful and conducive to year-round riding. And that’s what makes North Scottsdale such an amazing place for equestrians in need of a place to call home. The riding community of North Scottsdale offers a friendly, down-home environment that caters to both serious competitors and weekend-riding amateurs. Riders have unrivaled access to barns, covered arenas, backcountry trails, polo fields, and a bevy of equine-related services, thanks to the region’s penchant for equestrianism. More importantly, coming to this community as an equestrian affords immediate entry into an appealing and inviting social circle of horse lovers. Indeed, Arizona truly is “horse country,” and North Scottsdale a place that can only be described as an equestrian paradise, with properties that offer everything a horse, and its rider, could ever need to form an unbreakable bond. Of equestrian-friendly properties that are worth considering in North Scottsdale, 9701 E Happy Road no. 2 is a parcel that commands attention. Built on 4+ acres, 9701 E Happy Road no. 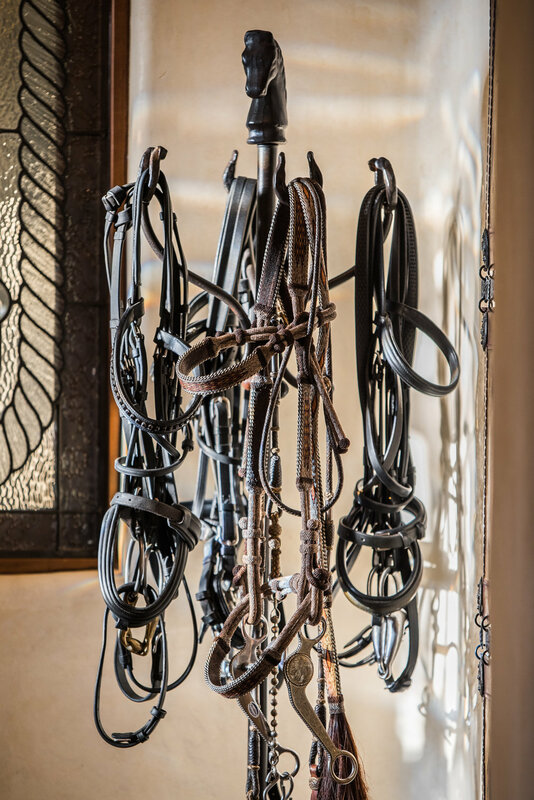 2 is for the equestrian who only wants to be a few minutes away from some of Arizona’s top breeders, barns, trainers, and training facilities. 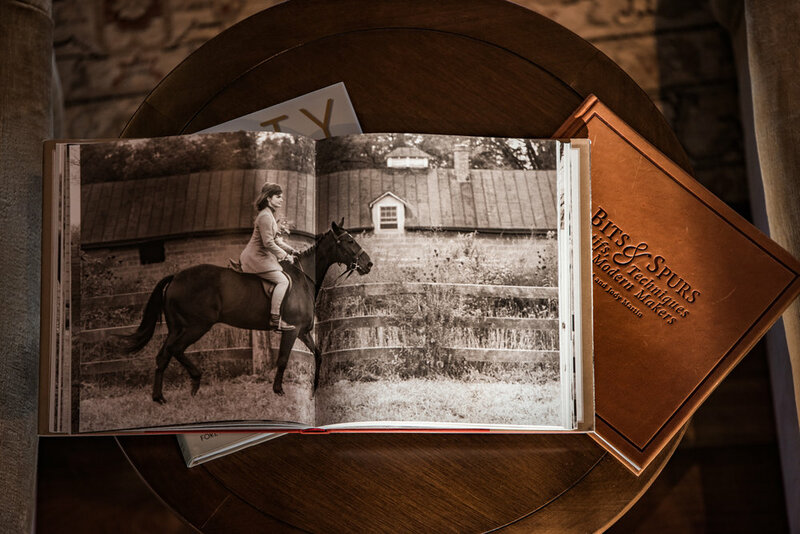 Inside, the home owns a distinctly “hacienda-feel”, with various accessories and stylings carefully selected by the home’s current owners to cater to the pureblooded equestrian. Whether relaxing by the fireplace in the warmly inviting living room, or lounging outside, underneath the watchful gaze of Pinnacle Peak and Troon Mountain in the distance, 9701 E Happy Road no. 2 is a 4.39-acre slice of southwestern perfection. Best of all, 9701 E Happy Road no. 2 puts the authentic western equine experience at your fingertips. Just jump in the car and drive 20-minutes north to Cave Creek, an old-school western town with classic cowboy bars and an inviting atmosphere, where you can see people riding their horses to lunch any day of the week.